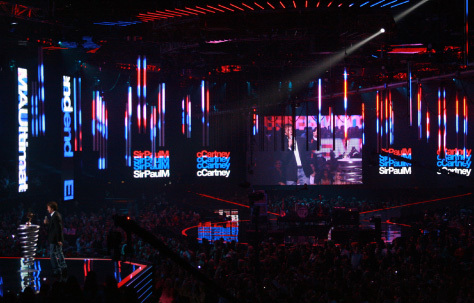 360 set design for MTVs EMA. 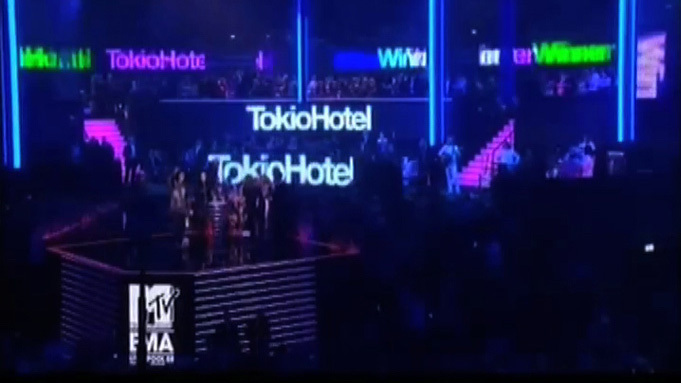 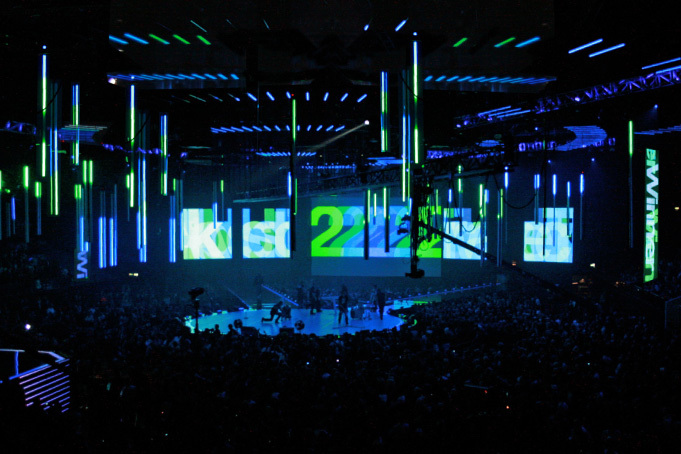 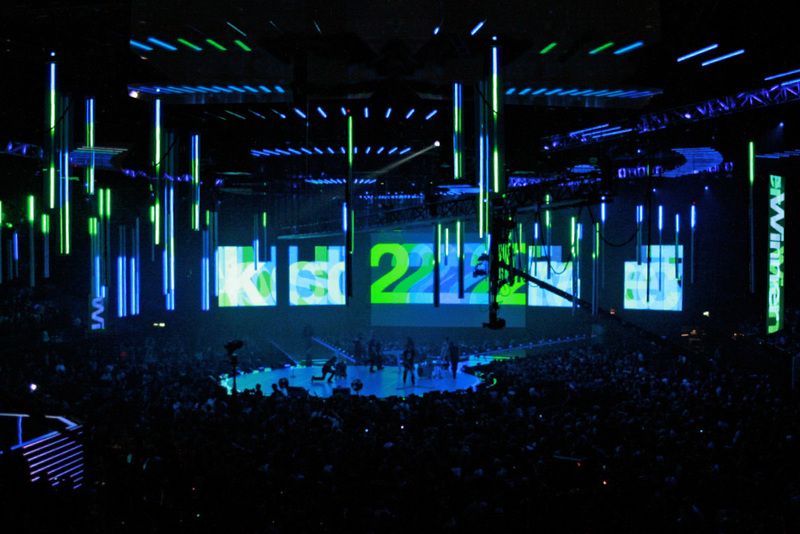 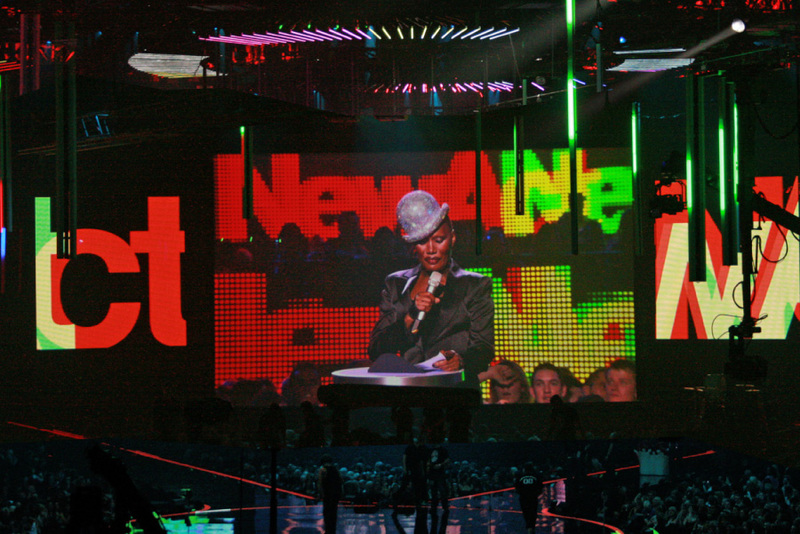 Graphics for the awards show were choreographed to fill the whole arena space. 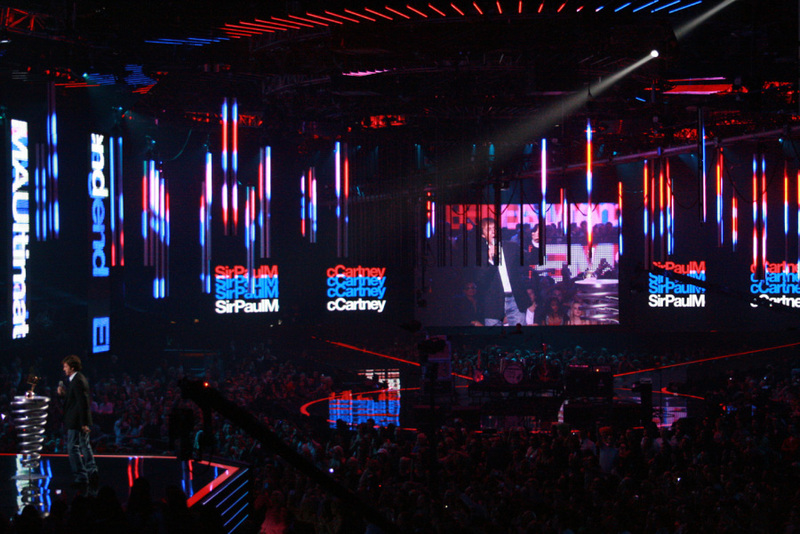 Distinct colour palettes changed the arena’s personality for each award.